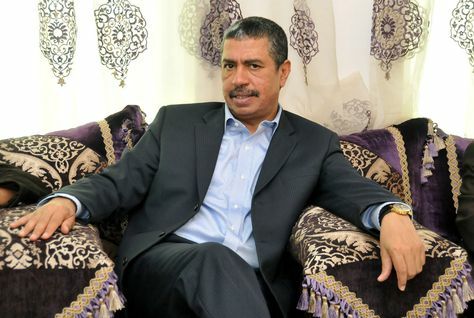 Yemeni Prime Minister Khaled Bahah returned to Aden on Wednesday to restore his government on home soil after six months of exile in Saudi Arabia. He was accompanied by seven ministers when he arrived in Aden. Several other ministers had already relocated to Aden. President Hadi for now remains in exile in Riyadh. Saudi/Emirati-led pro-government forces recaptured Aden in July and since have pushed northwards, driving back the Houthi/Saleh forces. The coalition is now waging an offensive in Mareb province, a gateway to the capital Sanaa. With the return of the exiled government, Yemen for now has two competing power centers in Aden and Sanaa.